for $425,000 with 2 bedrooms and 2 full baths. This 1,348 square foot home was built in 1973. 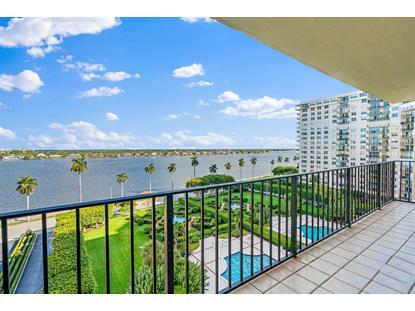 Intracoastal and Ocean views! Ceramic tile floors, Light and Bright! Ready to decorate. New impact glass doors! A fantastic buy! 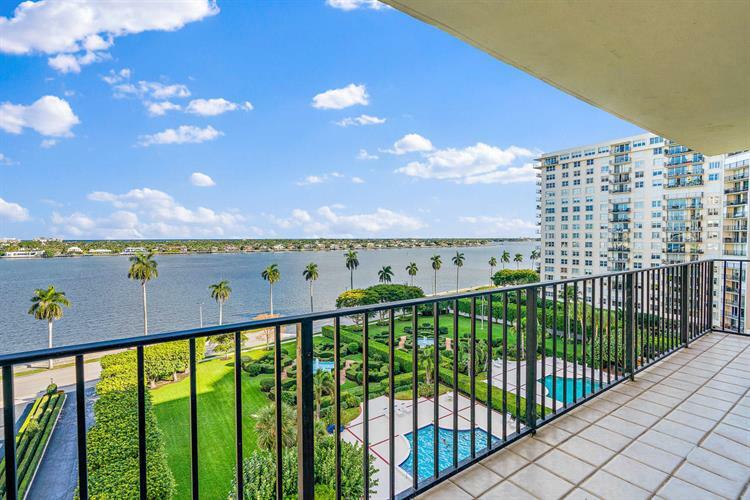 Balcony with tile floors! Two large bedrooms with covered parking space! A home in the Sky!